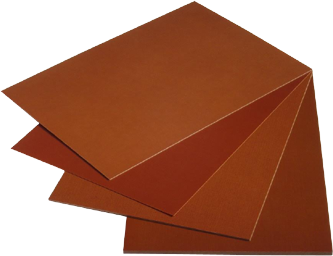 Paper Phenolic Laminate sheets are made from layers of paper, impregnated with specifically formulated phenolic resins, bonded together under heat and pressure to produce a thermoset composite. 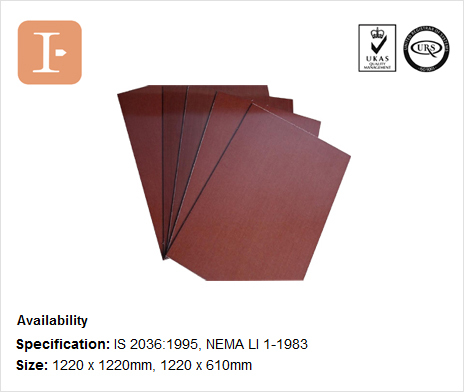 Both paper and resins can be modified to change the finished properties of the final laminate. 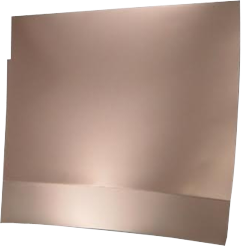 Offers enhanced mechanical, electrical, electrostatic dissipative or fire performance. The properties and cost-effectiveness of these products often make them insulators of choice in low/high-voltage, dry service electrical equipment. 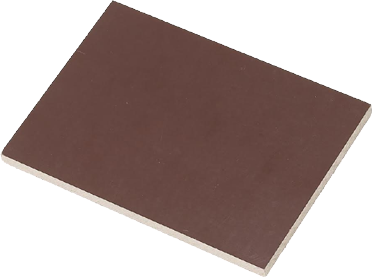 Characteristics - Primarily for mechanical applications with moderate electrical insulation resistance. - Suitable for low-tension and non humid conditions. - Drill back-up & Drill entry etc. Characteristics - Delivers a combination of superior electrical and mechanical properties. - Ideal for general electrical applications in dry atmospheric conditions or in oil. - Fuse Holder base etc. Characteristics - Possesses very good electrical properties even under humid conditions and adequate mechanical properties like low water absorption, machining and hot punching. - Suitable for high tension electrical applications at power frequencies. - Selector Band insulation etc. - Absorption and excellent hot punching properties. - Specially made for high frequency applications. - Switch insulation in X-ray equipments etc.